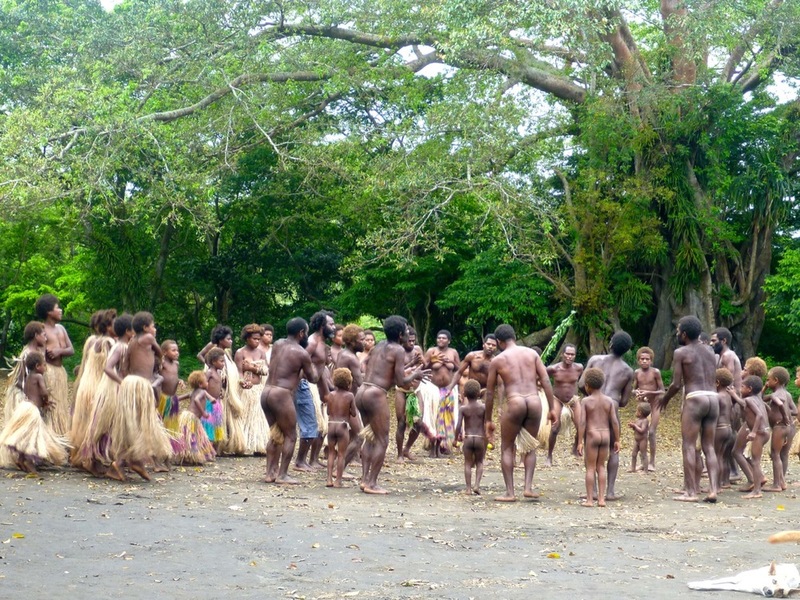 What is the role of ritual in binding communities together? 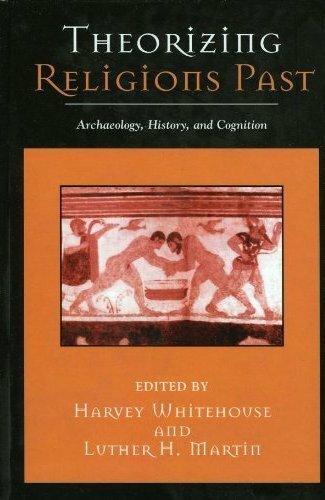 Harvey Whitehouse is an anthropologist whose research focuses on the evolution of social complexity. 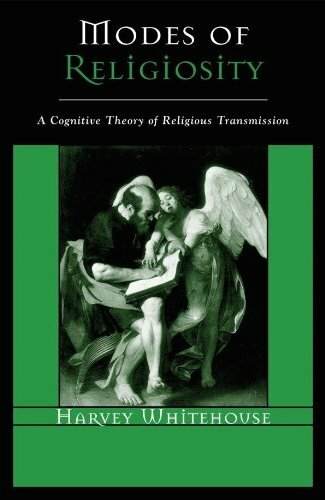 One of the founders of the cognitive science of religion, Harvey is well known for his theory of “modes of religiosity,” which explains how the frequency and emotional intensity of collective rituals influence the scale and structure of religious organisations. Collective rituals bind groups together—we could think of such rituals as gadgets for making social glue. Different kinds of rituals produce different intensities of commitment to group values and causes and also influence the size and internal structure of groups. Understanding these processes is important to explaining how cultural groups grow and contract, how they extract resources, and how they compete with each other—whether in the form of violent conflict or strategic alliance. 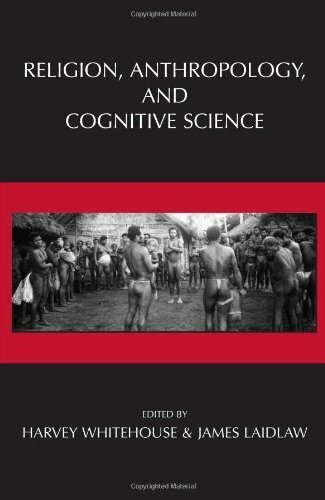 As well as investigating the proximate mechanisms that underlie these intricate processes in human society and history, Harvey is interested in the processes of cultural selection that have shaped the evolution of bands, chiefdoms, states, and empires.